The public organization launches public attorney school. 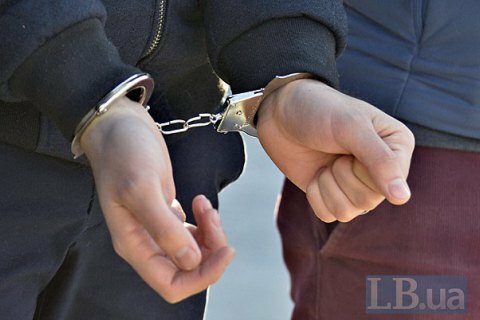 The lawyers of public association Crimean Solidarity on 26 November presented at a meeting in Simferopol a memo on how to behave during searches and detentions, and made public a round the clock hotline, an LB.ua reporter said. Lawyer Rustem Kamil said the phone number +79781341794 will provide a primary legal advice and specific recommendations in a 7-24 mode. Crimean Solidarity organizes the courses for public attorneys where activists will be trained to represent the interests of citizens who are administratively persecuted for their political position. "We plan to train people to defend the rights of those who will be brought to administrative responsibility by setting an algorithm of action. Legal education is not required," explained the lawyer Lilya Gemedzhi. She said the initiative was prompted by mass detentions of Crimean Tatar activists during pickets against repressions. Public association Crimean solidarity provides legal aid to political prisoners in the occupied peninsula.